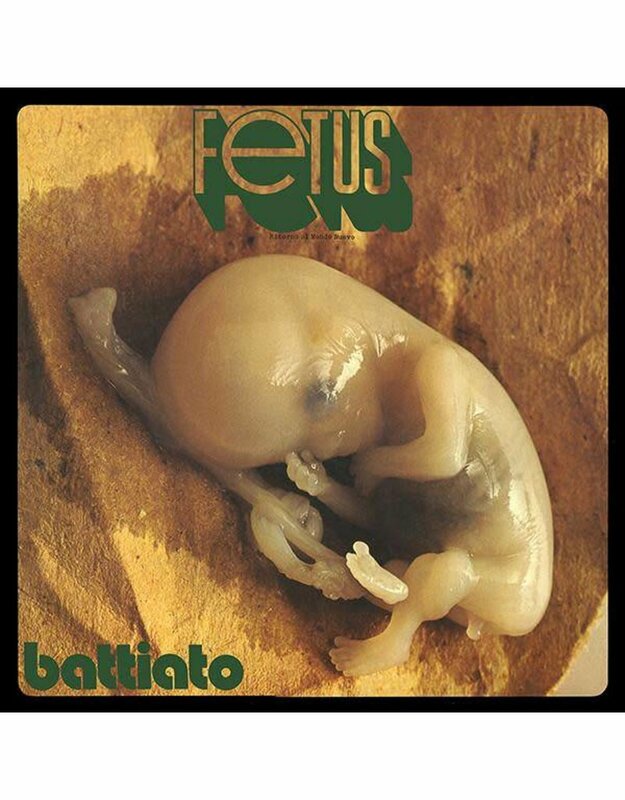 Originally released in 1971 on Bla Bla, Fetus predated the prodigious Cramps and Multhipla catalogues to become one of the first electronic records produced in Italy. With his trusted VCS3 synthesizer, Battiato created primordial soundscapes that shift between dreamy and delirious. His unsentimental, yet evocative voice – combined with a sublimely detached approach to lyrics – spawned a new breed of divergent songwriting. Fetus, a concept album exploring themes of genetic engineering, is enigmatically sub-titled "Ritorno al Mondo Nuovo" (Return to the New World) and dedicated to Aldous Huxley. 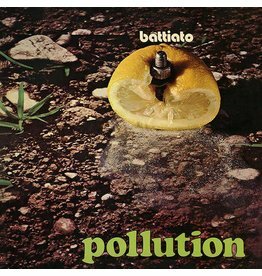 While the sleeve design may have raised a few eyebrows upon its initial release, the back cover photograph of Battiato (standing defiant in dark glasses) makes the real iconoclastic statement. 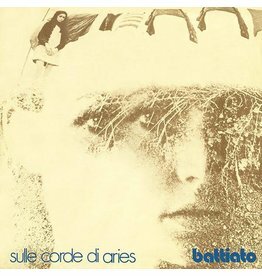 Battiato's infectious melodies and innovative sound-collage techniques remain uniquely spry given that each track averages less than four minutes in length. Pink Floyd's Meddle, Os Mutantes' eponymous recordings and Jim O'Rourke's experimental-pop idiosyncrasies all find parallels to the curious beauty of Fetus. 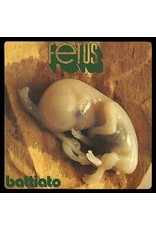 Superior Viaduct is honored to present the first-time domestic release of Fetus on vinyl. Reproducing the original gatefold jacket, this reissue is part of an archival series that chronicles Franco Battiato's masterful body of work from 1971 to 1978.